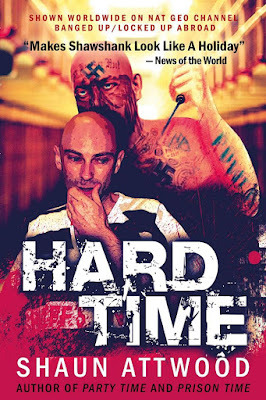 As a thank you to my readers and supporters, the new edition of my bestselling book Hard Time is free to download to any device until Wednesday. 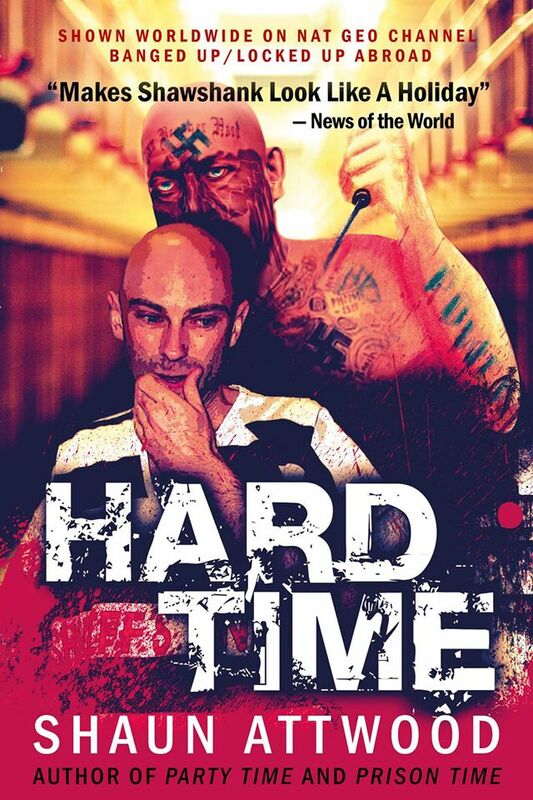 This edition of Hard Time is almost 100 pages longer than the original, and contains lots of new material. Download links are below. You do not need a Kindle device to download. Just download the Kindle app to any device, computer or phone, including iPhone. To be notified of future free book offers, sign up for my newsletter here.